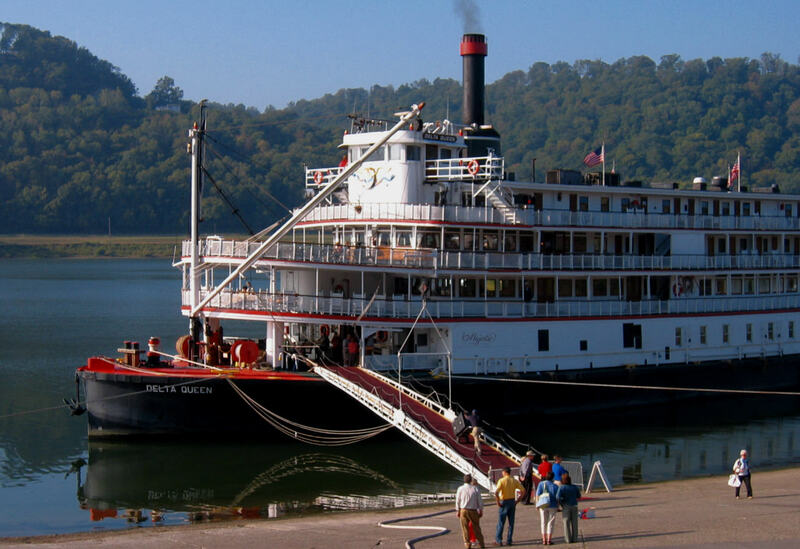 Don’t miss the final Delta Queen cruise. I will be onboard an posting often to share with you this very special trip that departs tomorrow from Cincinnati. The shot above is from the lovely Madison, Indiana waterfront.